With 10 years experience in the export market and special expertise in the UK., we put our logistics expertise at your service to export or import wines. 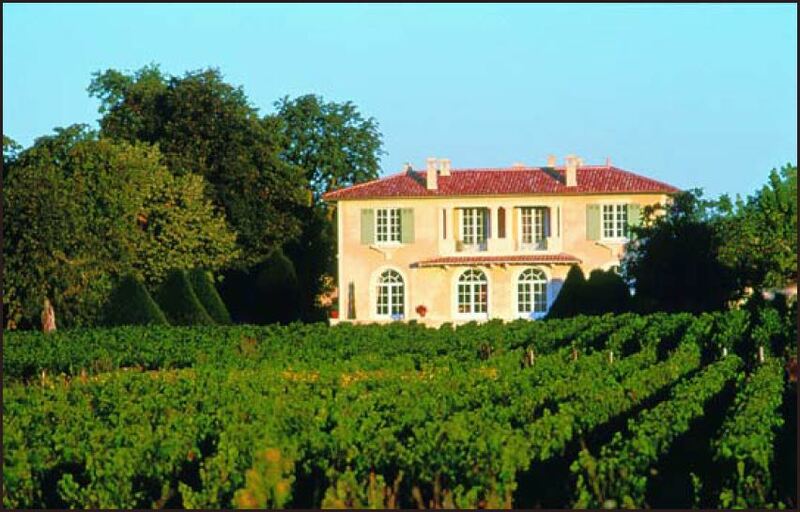 Based in France, with a large network of producers, we can help you find the hidden gem or the volume you need. We undertake comprehensive market studies, define strategies, and develop your business. We participate at fairs and exhibitions on your behalf, organising logistics and marketing campaigns. Behind the "we" of Winegoce, there’s just me, Camille Relandeau. How best to describe myself? My goal is to help find the right industry partners and to propose wines that bring people together in a spirit of conviviality. Mas Coris gets 92/100 for Pic de Vissous 2011 !! Our producers trust us to develop their business in export markets. Meanwhile they get on with the business of making marvellous wines. 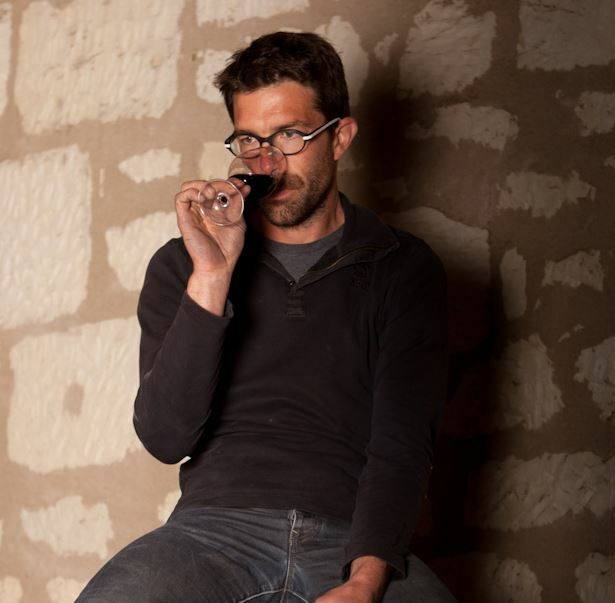 A son of Sancerre, Anthony Girard bought his own vineyard in 2012 after five years traveling around France and the world, learning and improving his winemaking skills. By the time he returned home, he knew exactly what he wanted to achieve. And he’s already well on the way to achieving it. Five co-operatives in the region north west of Montpellier have combined their strengths to propose the best of their production. The winegrowers are proud to see the results of their hard work and are glad to add value by selling direct to clients around the world. 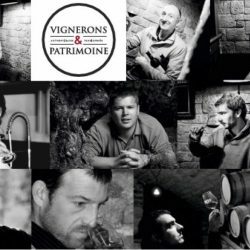 Twenty independent winegrowers from around France offer a range of 160 wines from a common logistical platform, sharing the same philosophy of quality and time-honoured traditions. 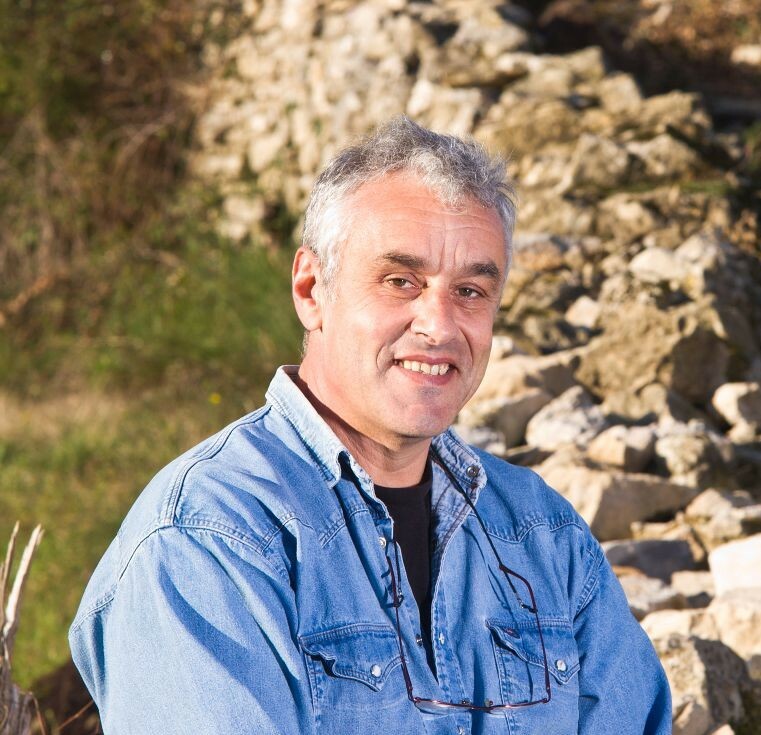 Passionate and driven, Alain Caujolle has been making wine for more than 10 years in the fabulous terroirs of Montpeyroux and Terrasses du Larzac. His wines have a fruitiness and freshness that is quite exceptional for wines from South of France, which is what make them so pleasant to drink. On completing her education a few years ago, Laure Fagès took the unusual step of suggesting that her parents stop taking their grapes to the local co-operative and produce their own wine. After just five years, with a lot of investment and hard work, they are now producing award-winning wines in the IGP Vicomté d Aumélas. Château Bellevue Laffont has clearly benefited from the renewal of Château Fourcas Dupré. 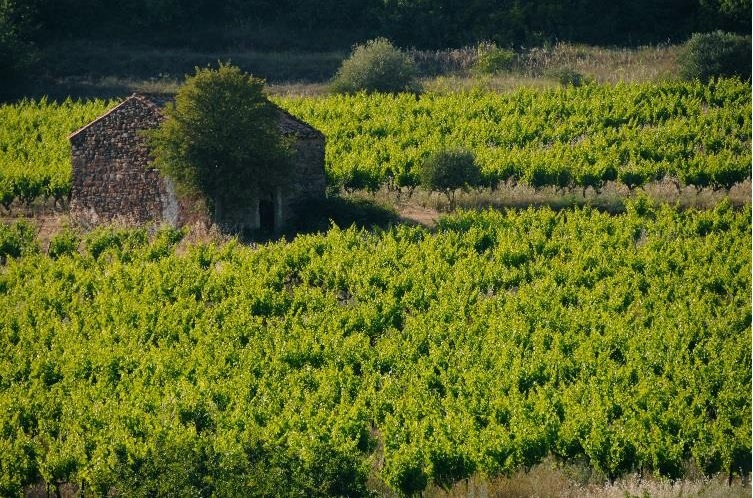 The Pagès family has given a distinct identity to this estate, producing a white and a red both perfectly matched with the needs of the on-trade market. 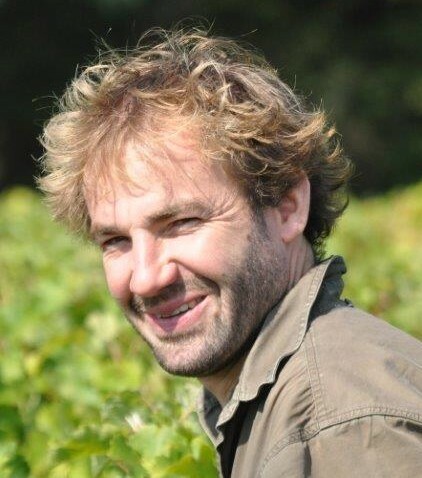 Francois Xavier Barc carefully selects vineyards and plots of land from Touraine to Chinon to produce true Loire Valley wines, fruity and complex. With a long history of making wine for a famous estate in Chinon, he has definitively mastered the vinification of local grape varietals. 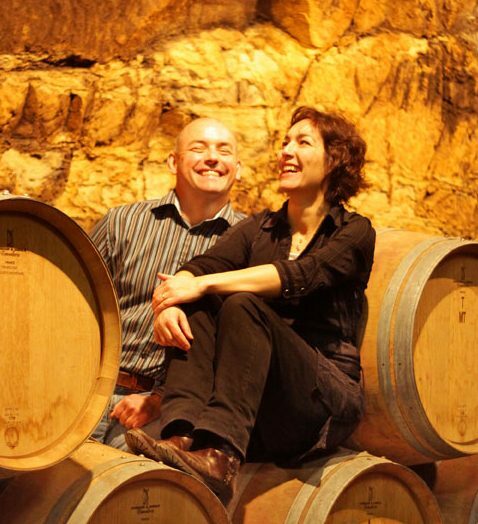 A bit of luck, a touch of folly, and certainly a lot of motivation decided Jean and Veronique to create Mas Coris in the tiny appellation of Cabrières. Wisely advised by their friend Jean Natoli and trusting their feeling, they make wines that open your senses. 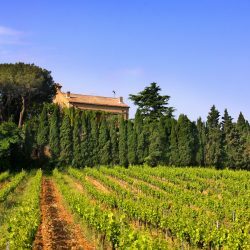 Exceptionally located on the hills of Fontfroide area, this estate has continuously improved, since Karine and Nicolas Mirouze took over the family property in 1999. Respect of the soils, management of the biodiversity, organic farming, responsible production : making wine is a philosophy for these two agronomists. Prowein is the leading international wine fair in Europe, and a unique occasion to meet producers, taste the new vintages, finalise your portfolio. First occasion this year to taste the wines from our producers.